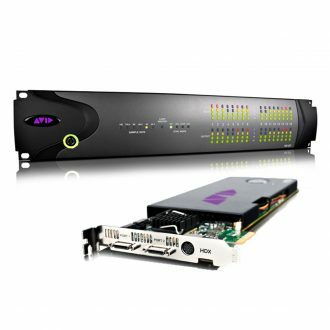 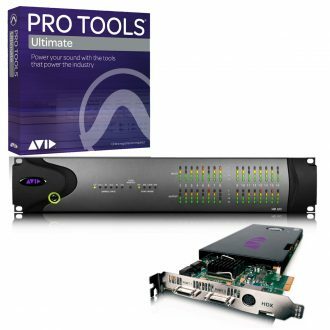 Pro Tools HDX PCIe card, HD I/O MADI interface and Pro Tools DAW software. 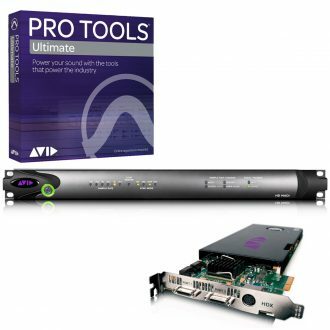 Pro Tools HDX PCIe card, HD I/O 16x16 analog interface and Pro Tools Ultimate software. 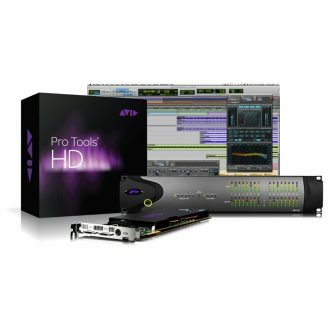 New Pro Tools HDX Software and Interface Package.